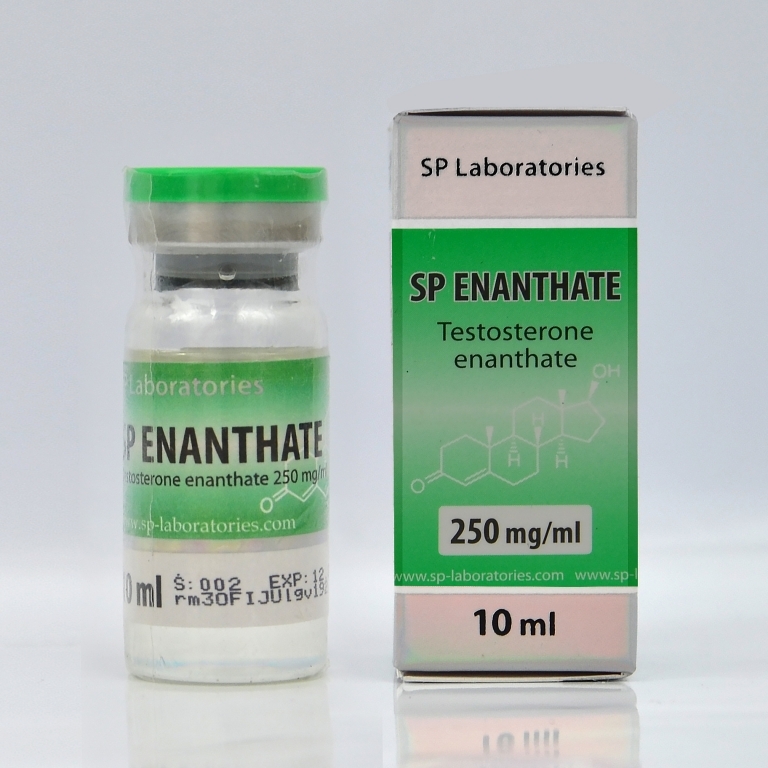 Testosterone enanthate is an injectable steroid in the form of oily solution which slowly releases testosterone in the blood, and has a long-term action in blood, having a lifetime of about 2-3 weeks. 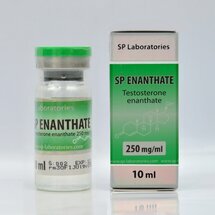 Being powerful this steroid hormone has many side effects because it tends to largely convert to estrogen. The formation of fat and water retention will be visible quickly, reason that is not used when it desired definition of muscles or before competitions. There is also the risk of gynecomastia, which is reduced with Tamoxifen or Provimed during the cycle. Great product . No PIP and put on 15lb just with SP Enanthate alone . This is a great product that added size and strength. Product works great and I recommend to all users. Excellent product, will continue to buy this! Great quality gear! SP is awesome!